I need help, my Version three stopped working in the middle of my brew cycle. The heating elements will not heat but the computer says it is working. Can anyone help. How old is your Robobrew? 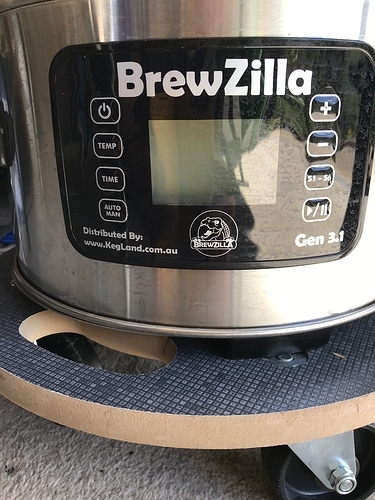 Mine is new and the name has changed to ‘Brewzilla’. I’m hoping it won’t have any issues. Luckily KegLand is only 40minutes away from where I live.